Skills Invited the GCC to table during events, donated raffle proceeds from gym events to the GCC, donated raffle prizes for GCC BBQs. 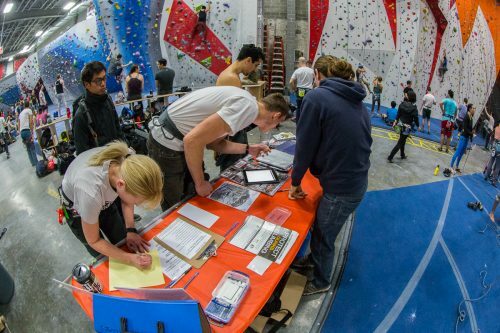 Sponsor of the 2018 Gunks Climbing Film Festival. 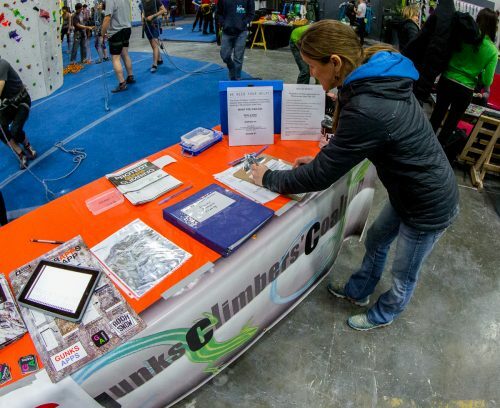 GCC Table at The Cliffs at LIC in 2015. 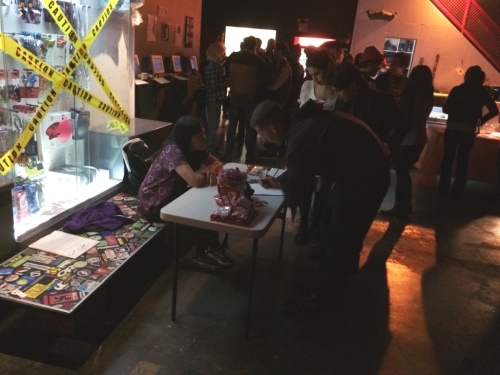 The GCC Table at the Cliffs at LIC Halloween Party, 10/30/2015.